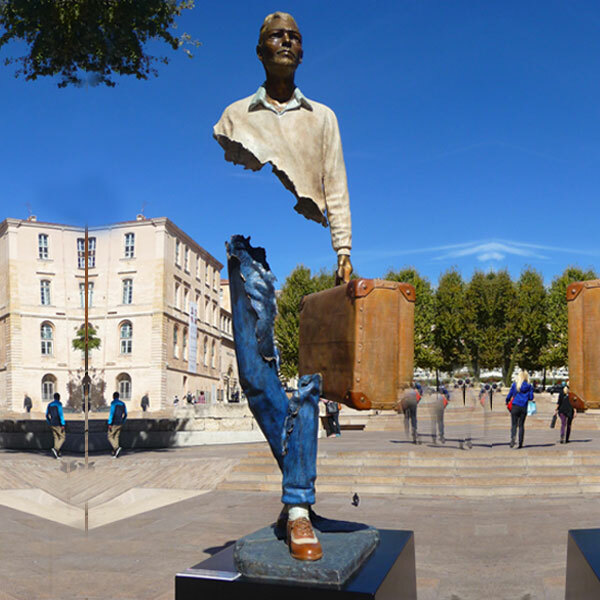 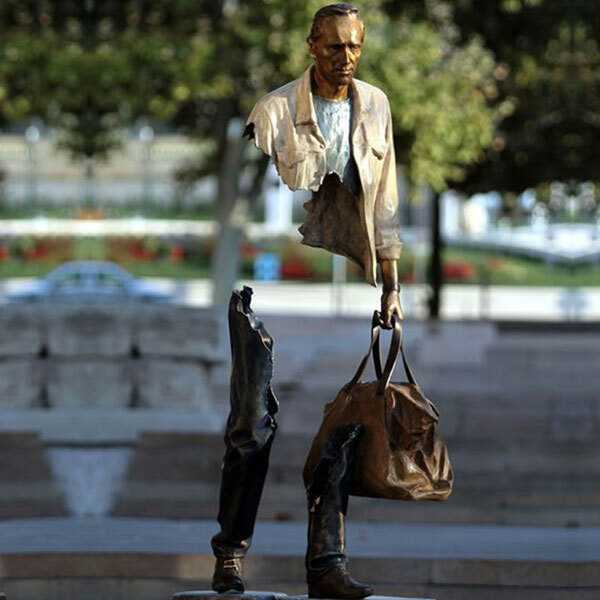 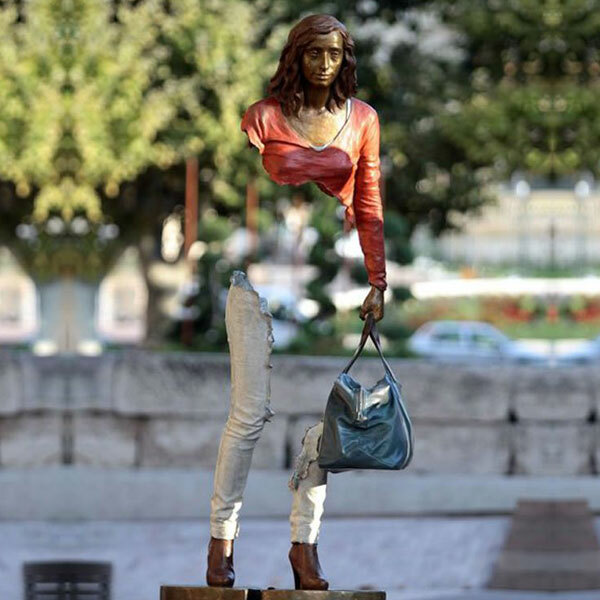 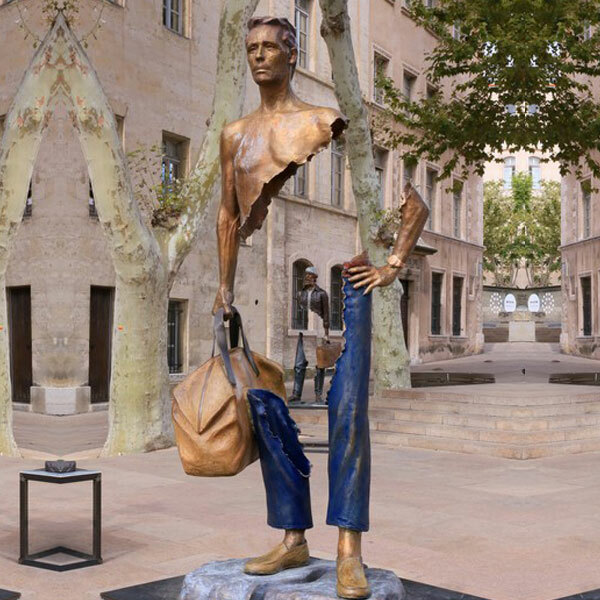 Bruno Catalano in Marseille: Bruno Catalano is a French artist born in 1960 in Morocco. 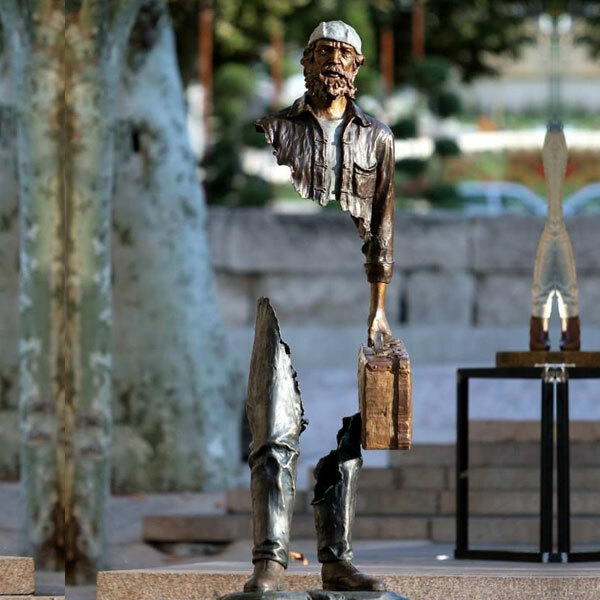 He is the creator of eye-catching bronze sculptures called “Les Voyageurs” – his work is about loss of identity, home and nationality. 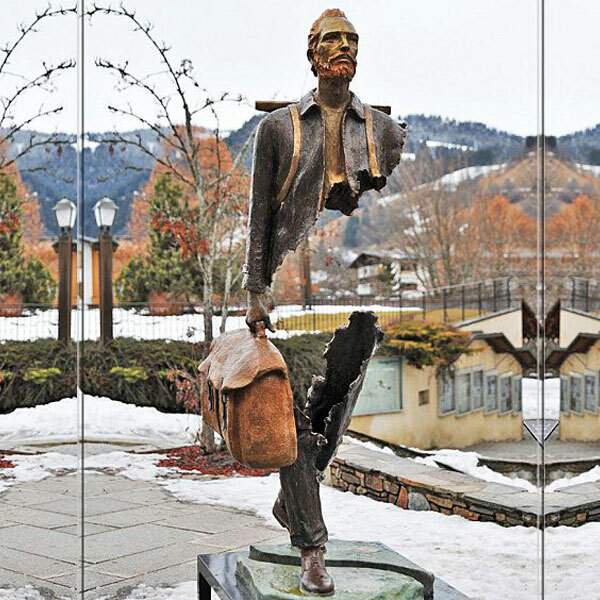 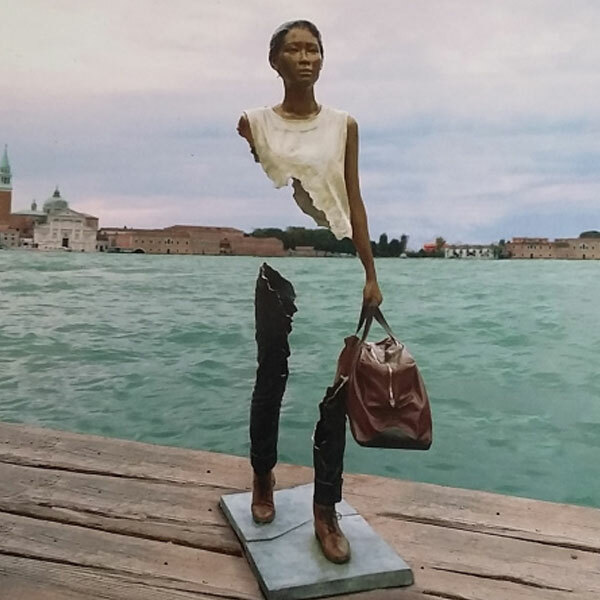 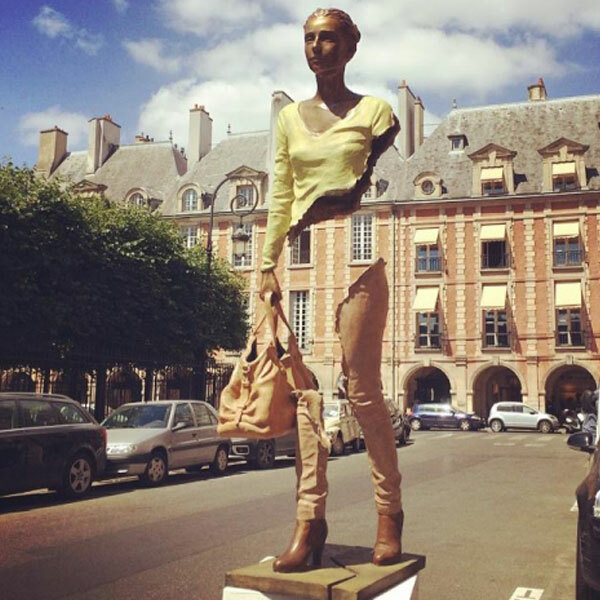 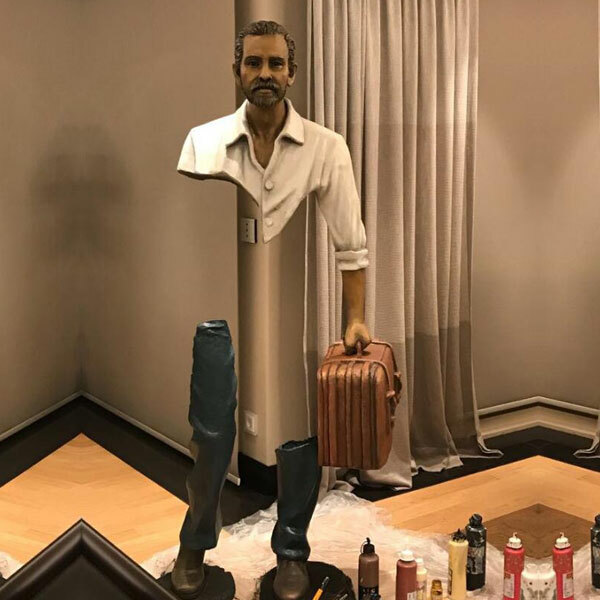 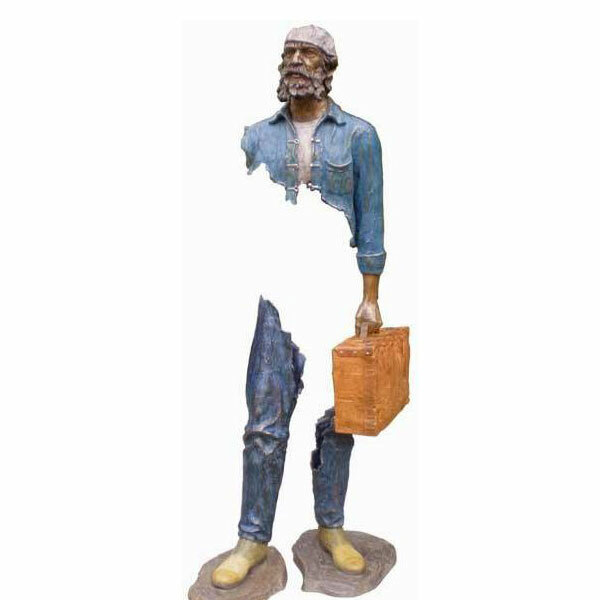 Bruno Catalano les voyageurs Modern Traveling With Bruno … the missing piece for yard decor Contemporary vintage bronze statue. 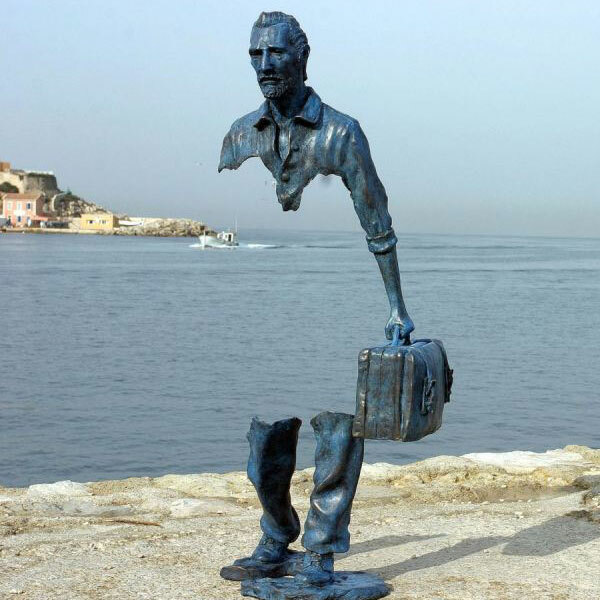 Bruno Catalano travelers for yard decor Modern bronze sculpture. 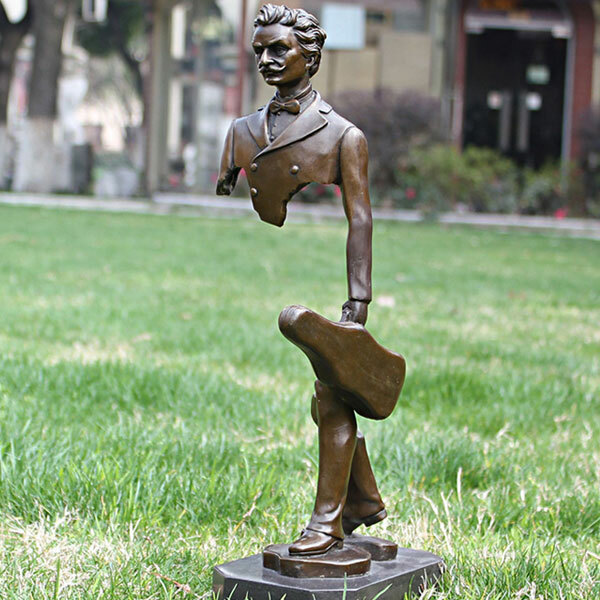 les voyageurs statue prices Famous bronze figure sculpture.